Lisa is a storyteller who loves to talk about life, her kids, and marriage. Her style is inviting and engaging and she quickly becomes an audience favorite whenever she performs. 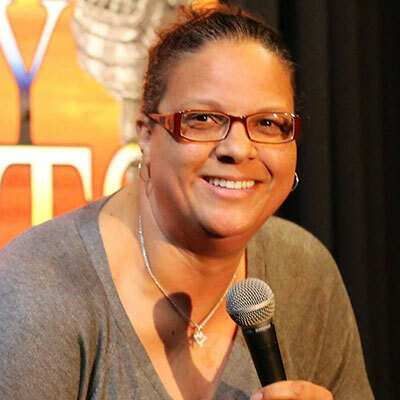 She has performed all over San Diego and Southern California and is a rising voice in the comedy world. 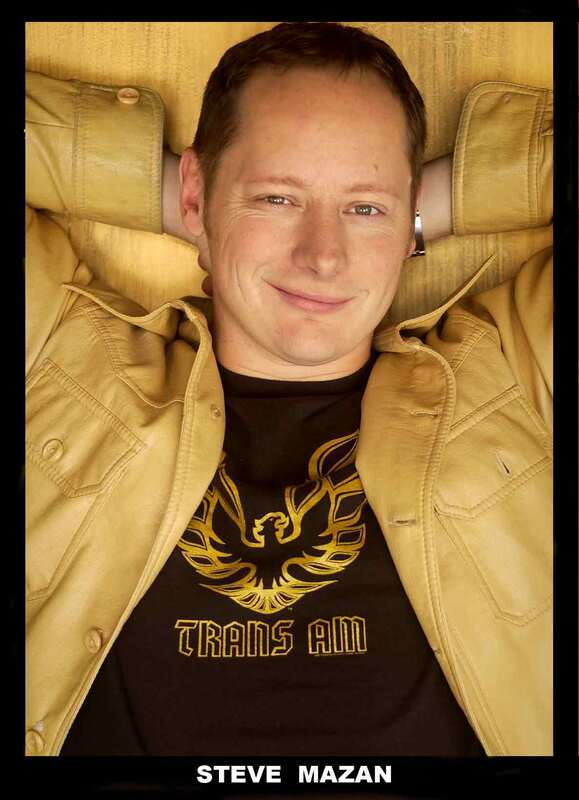 A professional stand-up comedian since 1997, Brian Apprille has performed all over the country making people laugh at casinos, clubs, colleges, conventions, and other events. In 2009, developed facial paralysis as a result from a rare disease called Ramsay Hunt Syndrome. He returned to the stage determined to pursue his dreams and to help raise awareness for facial paralysis, and laughter and hope to those who suffer from it. 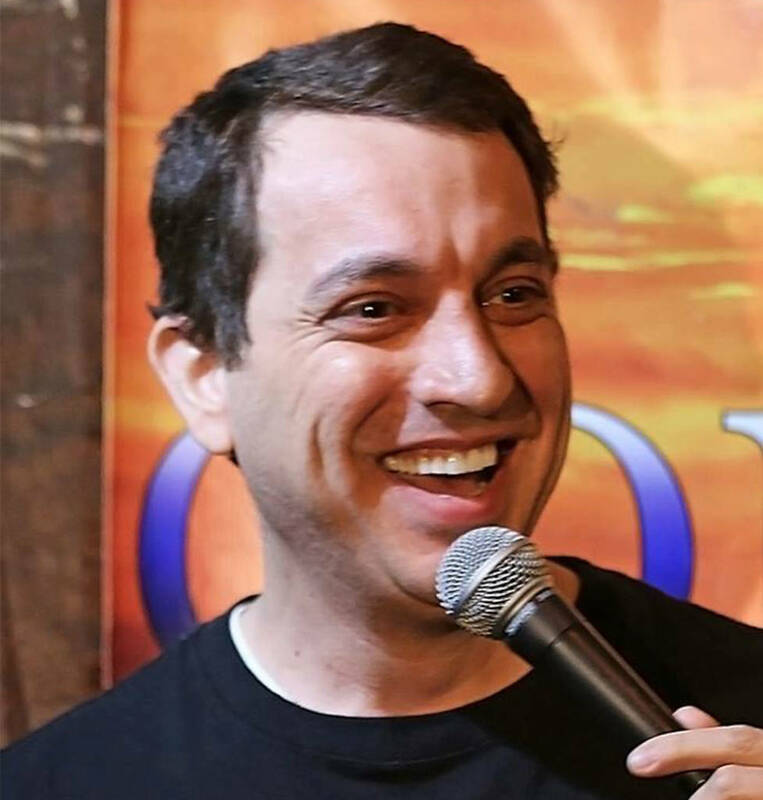 Critics call him, “brilliantly entertaining,” and “coast-to-coast funny!” He blends his material with a variety of over 100+ impressions, resulting in a performance that has been called “a spectacular exhibition of high-energy comedy” that both entertains and inspires! 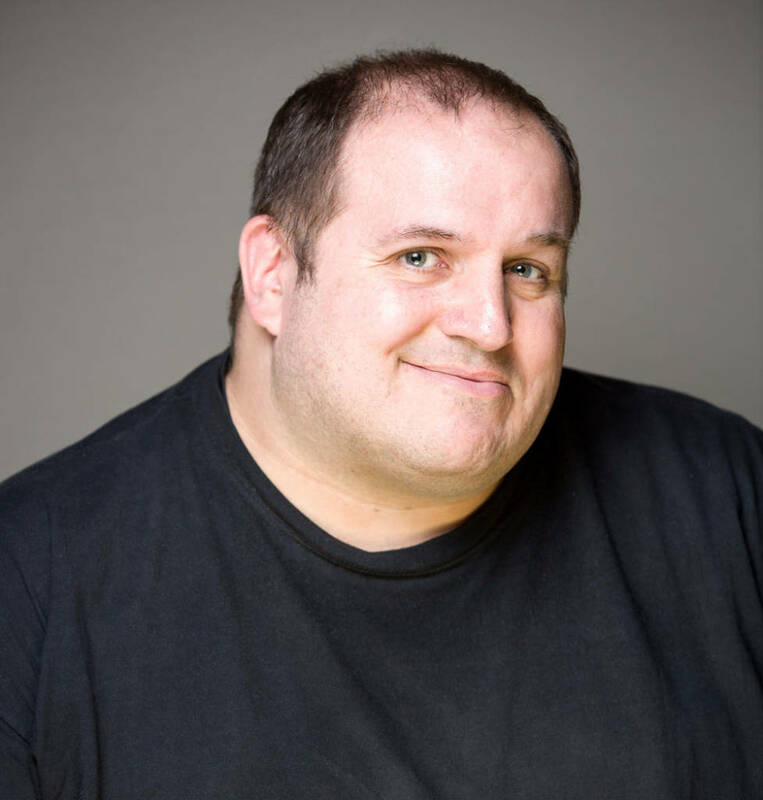 Brian has shared the stage with some of comedy’s biggest names, and was the winner of the 2016 Clean Comedy Challenge, and has been featured on AOL’s COMEDY SPOTLIGHT, SprintTV, and has appeared on NBC, and in Disney’s hit movie THE GAME PLAN. Martin Atrushi’s parents were Kurdish political refugees from Northern Iraq, forced out by Saddam Hussein’s troops where they escaped to Bismarck, North Dakota. His fascination with comedy began at an early age as the family would gather around and watch John Ritter on “Three’s Company” although the young boy’s parents barely spoke English. Martin first tried stand-up comedy at the age of 24 in a small coffee shop in Los Angeles and has been at it ever since. He has since shared the stage with comedy legends such as Robin Williams and Chris Rock. He is a comedian with a unique perspective into the everyday life of being Middle Eastern in America today. Martin broadened his comedy reach by making comedy sketches online. His videos have accumulated over 15 million views on YouTube, and he has appeared SyFy’s show “Viral Video Showdown”, Fox TV’s show, “Laughs”, and he has just finished filming a documentary about comedy with Russell Peters.